Please quote “Web Deal” when signing up. Welcome to Fit Blitz Gym in Winchmore Hill, where results really happen. 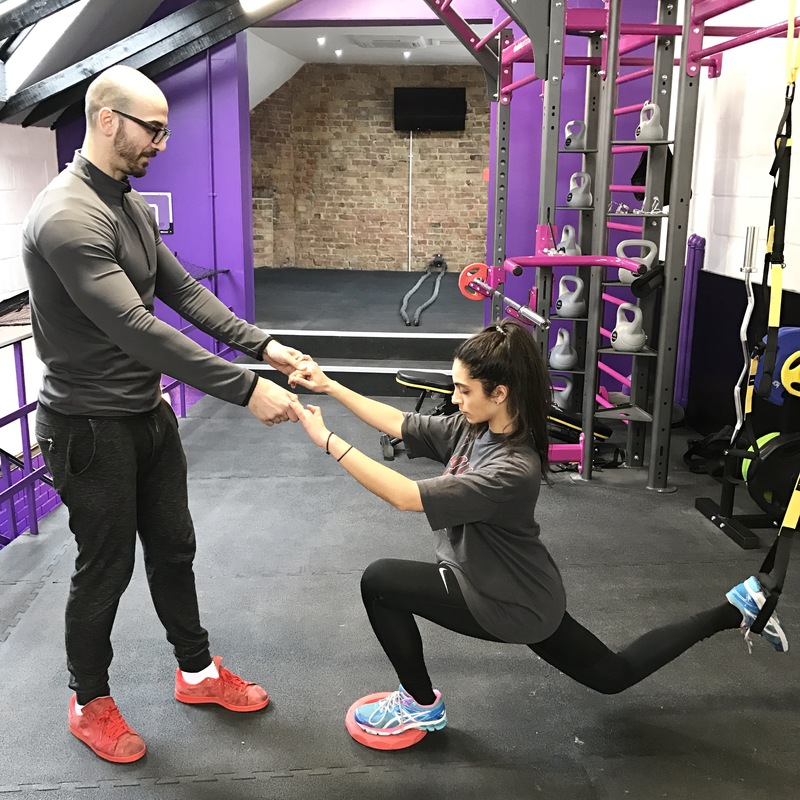 We aim to deliver a combination of excellent service, fun and exciting workouts alongside expert personal trainers. It is our joy and passion to get you into the best of your life. 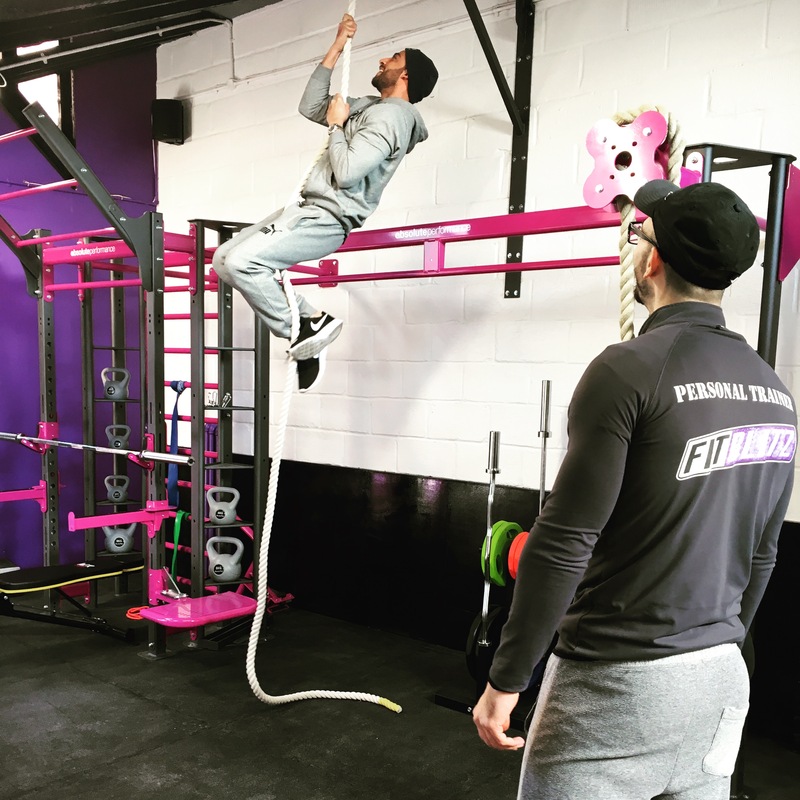 Fit Blitz Gym gives you a platform from which to launch your new fitter life and helps you every step of the way in achieving your end result. 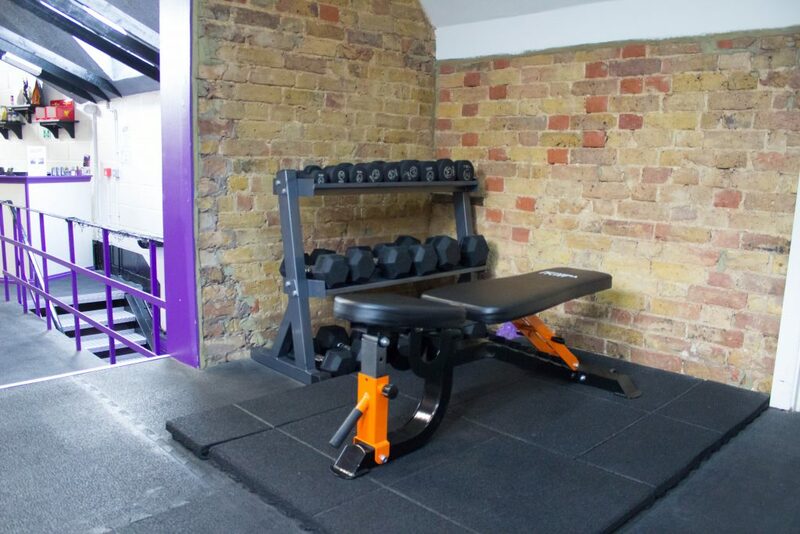 Our machines and workout videos are tailored to help every member burn double the calories in half the time. We call this the after burn effect. Fitblitz is here to help everyone achieve their goals. 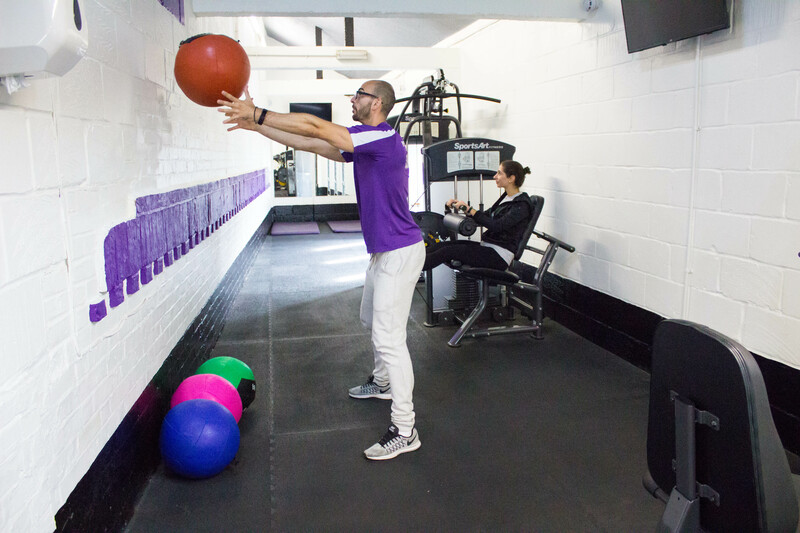 No matter your shape or size we want to help you get your fit on and reach your goals! 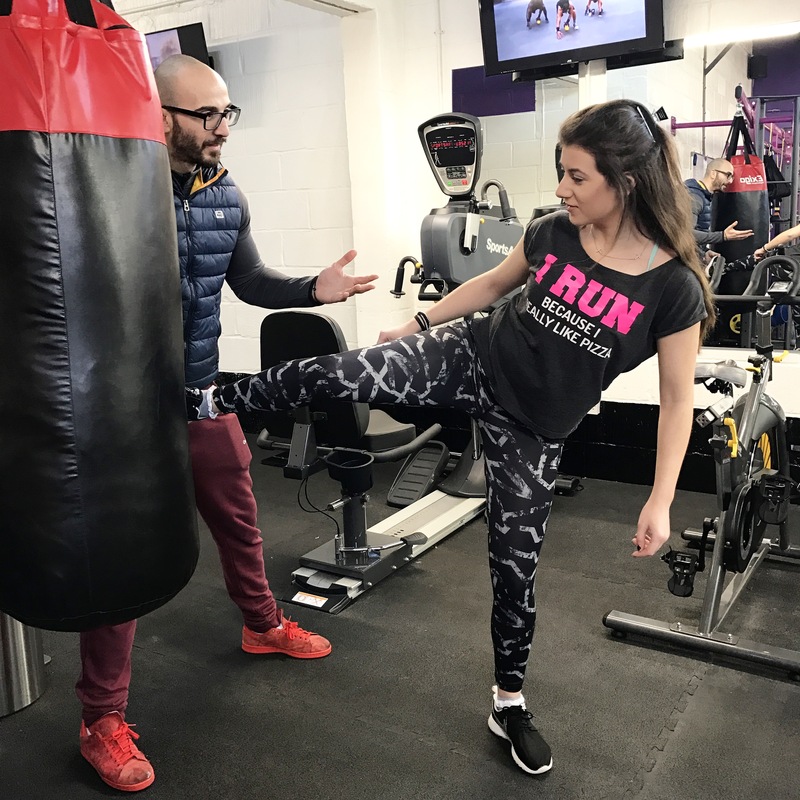 Every age group is welcome whether you’re a teenager or a pensioner we can help you change your fitness and change your life. First time with Fitblitz? 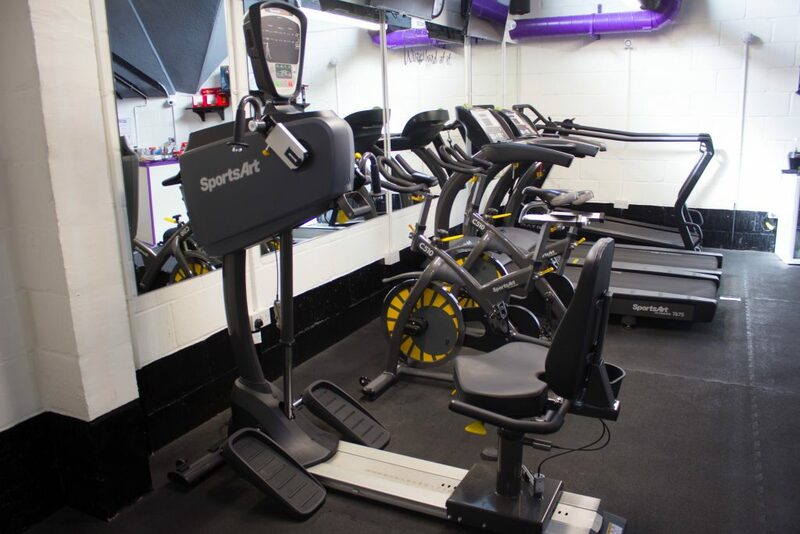 Try us for £5.00..
Fitblitz provides a friendly atmosphere with friendly staff who care about your results. 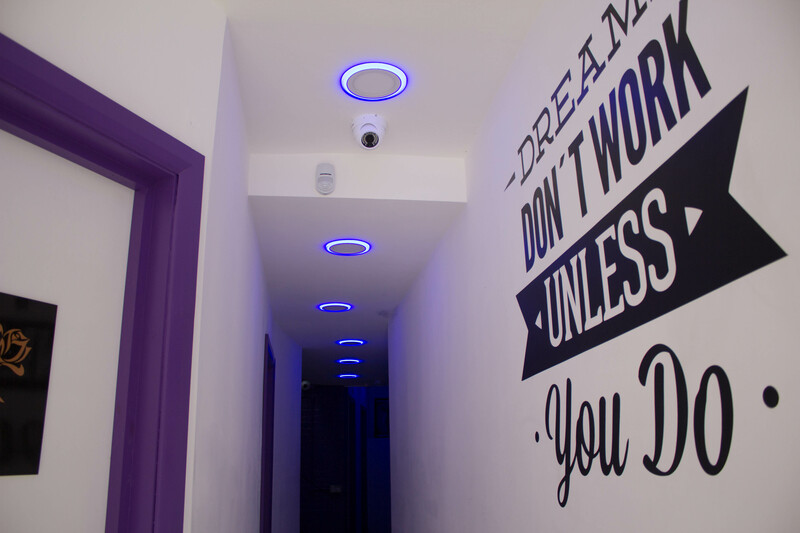 You are not just a number, your results matter to us and we will help you every step of the way. 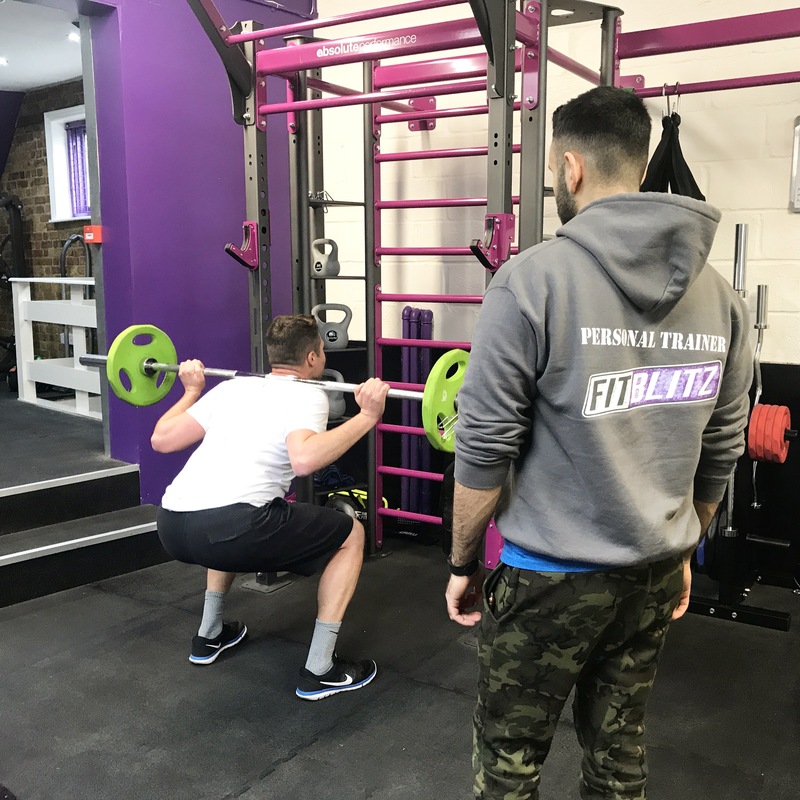 Upon signing up, you will get to sit with an experienced personal trainer to help you put together a nutrition plan and give you training advice and tips. 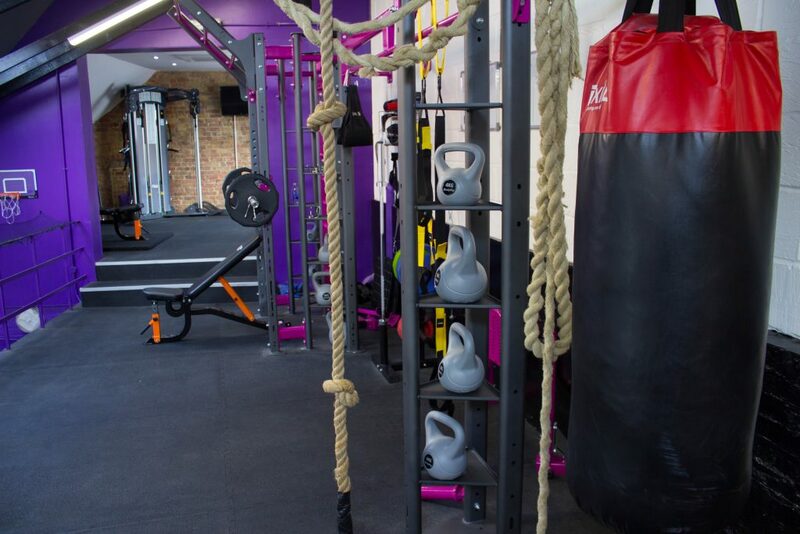 With our bootcamp membership you will have access to unlimited classes which will be held at both the gym and at North London Business Park. 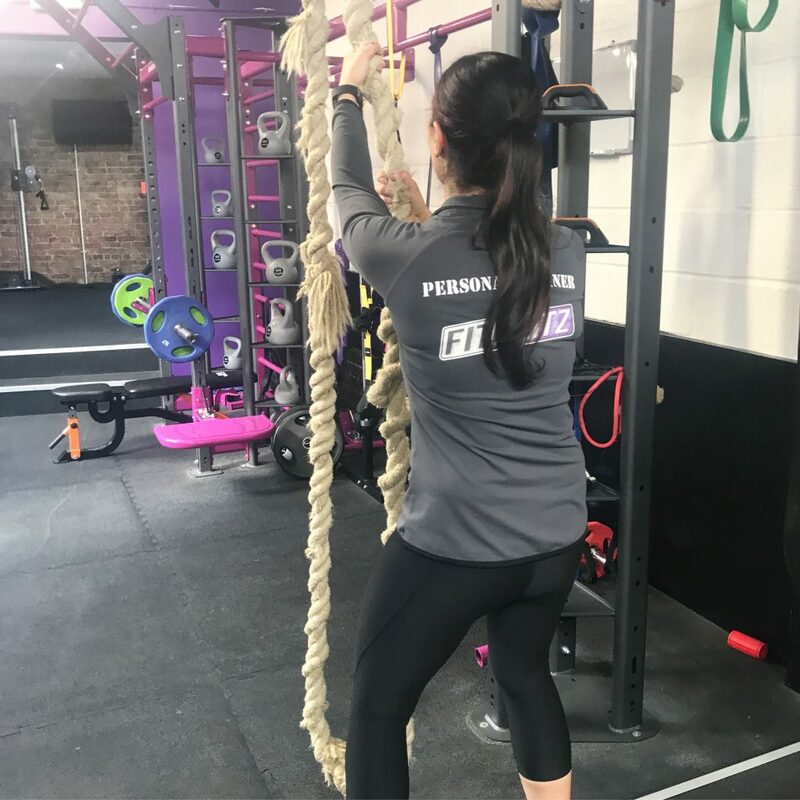 Fitblitz bootcamp classes have been running for many years and consist of a fun team of people all helping each other reach their weight and fitness goals. 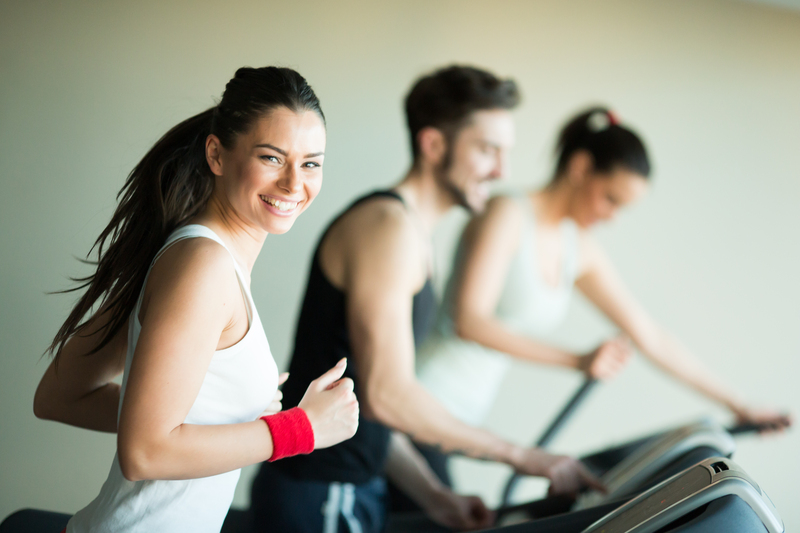 Your gym membership can be cancelled at any time with just 30 days’ notice. © 2017 Fit Blitz Ltd. All Rights Reserved.